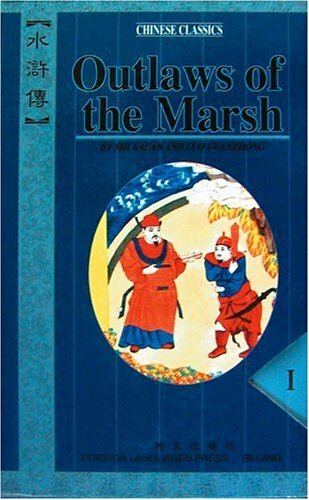 China's great classic novel Outlaws of the Marsh, written in the fourteenth century, is a fictional account of twelfth-century events during the Song Dynasty. One by one, over a hundred men and women are forced by the harsh feudal officialdom to take to the hills. They band together and defeat every attempt of the government troops to crush them. Within this framework we find intrigue, adventure, murder, warfare, romance ... in a connected series of fascinating individual tales, told in the suspenseful manner of the traditional storyteller.